International conference "The Word as Such"
The University of Geneva with support of the Neva Foundation organised an international conference entitled "The Word as Such" from the 10th to the 13th of April, 2013. This event, timed to mark the 100th anniversary of the Russian futurism, was held entirely in Russian. More than forty participants from such countries as Switzerland, France, Germany, USA, Serbia, Israel, Ukraine, Hungary and, of course, Russia, gathered together to discuss the role of one of the major literary and artistic movements in Russia in the 20th century. 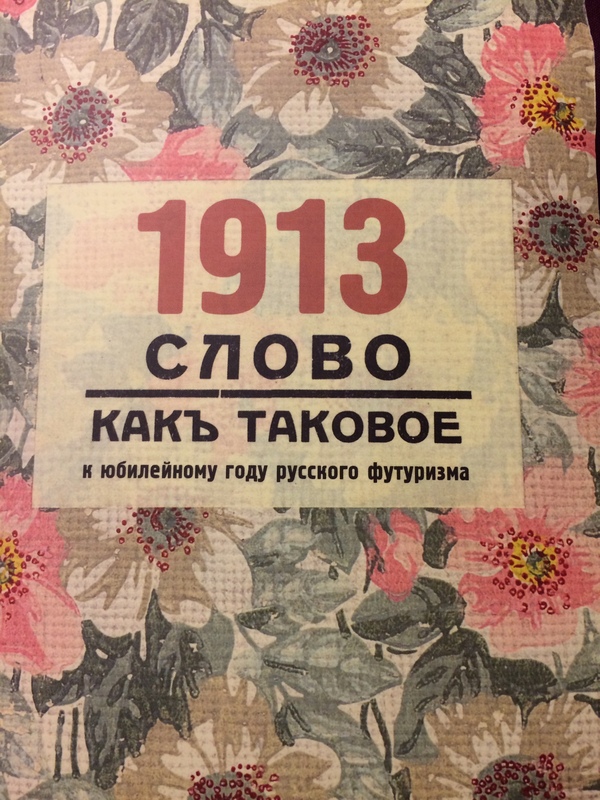 The year 1913 was rich in cultural events: the creation of the Rite of Spring by Igor Stravinsky, the beginning of the abstract art (paintings by Malevich) and that of the Russian Futurist movement with the publication of its founding manifesto The Word as Such. This provocative and iconoclastic document was issued by the Russian poets Aleksei Kruchenykh and Velimir Khlebnikov and aimed at the simplification of the language by fragmenting words into their constituent particles creating material for experimental work with neologisms. In spite of the fact that the movement was short-lived, it left a considerable cultural legacy. The conference offered us a great opportunity to look back on the birth of this wave of the Russian avant-garde movement, on the collection of unique experimental literary works and theory and on its impact on the Russian literature of the 20th century.